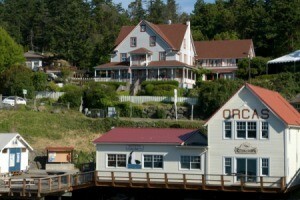 Orcas Island is located in the Puget Sound (Washington State). It's a popular vacation destination, containing natural beauty, a vibrant artist's community, and Mt. 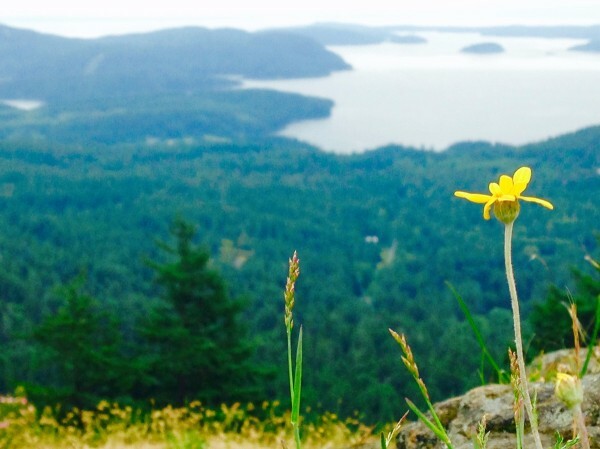 Constitution, which is the highest point in the San Juan Islands. 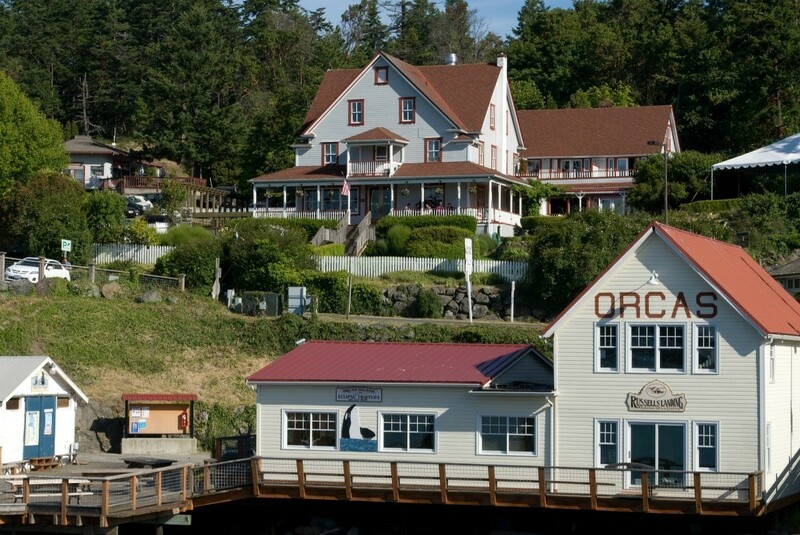 This guide contains Orcas Island photos and information. It's a beautiful photo. Looks like it should be a postcard!